Bet365 Bingo | Spin to Win 3 New Online Slots Now! Lord Bingo News Bingo Promotions Don’t Miss these 3 Hot New Slots Releases at Bet365! Don’t Miss these 3 Hot New Slots Releases at Bet365! Hansel & Gretel slots features a stunning design with amazing graphics and animations. 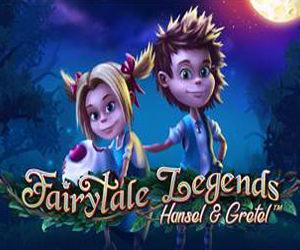 Based on the famed fairy tale of Hansel and Gretel, this slot takes you into the deep, dark wood for mesmerizing wins! Some top features include the Candy House Bonus, Fair Wilds, Free Spins, Staked symbols, and Wild Substitutions. Call of the Wild is the second new NetEnt slot to debut at Bet365 Bingo this week. 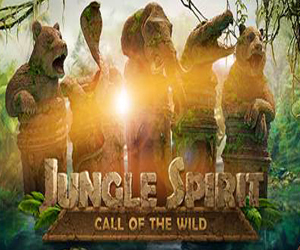 Head into a jungle filled with wild and exotic animals for dangerous spins and thrilling wins! The sound effects are amazing and you’ll hear drums and wild animal calls as you play. Some exciting features on this game include Free Spins, Expanding symbols, and a Butterfly Boost! 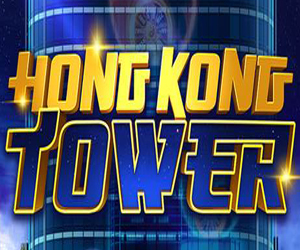 This game takes you to the action-packed city life of Hong Kong! Ascend to dizzying heights as you take in the magical city skyline for some of the best winning chances. There are 99 ways to win and incredible bonus features like the Yin Yang bonus raffle, Wild substitutions, and so much more! If you want to check out these games and haven’t joined Bet365 Bingo yet, you still can claim a generous welcome bonus. Right now you can claim a 100% match bonus for up to £100! Join now and claim this top offer!